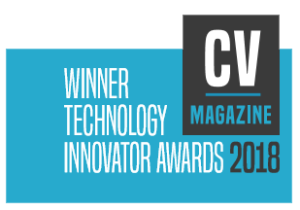 We are delighted to inform you that Yugasa Software Labs has been awarded “Best Global Web Development Company 2018” by CV MAGAZINE, UK. It is a great pride for us and we wish to convey our heartiest thanks to our esteemed clients for this achievement. We are thankful to all our clients and partners for their continued encouragements and patronage to us. Your trust and confidence in our services motivate us to strive yet more for accomplishing far greater heights. Yugasa has been instrumental in deliverying value to clients across the globe serving them with latest web and mobile technologies. We have delivered products catering to industry domains like HealthCare, Retail, Hospitality, Sports and Fintech, to name a few. You can reach us at contact@yugasa.com for discussing your web or mobile project with us. We shall be more than happy to assist you in your product development.